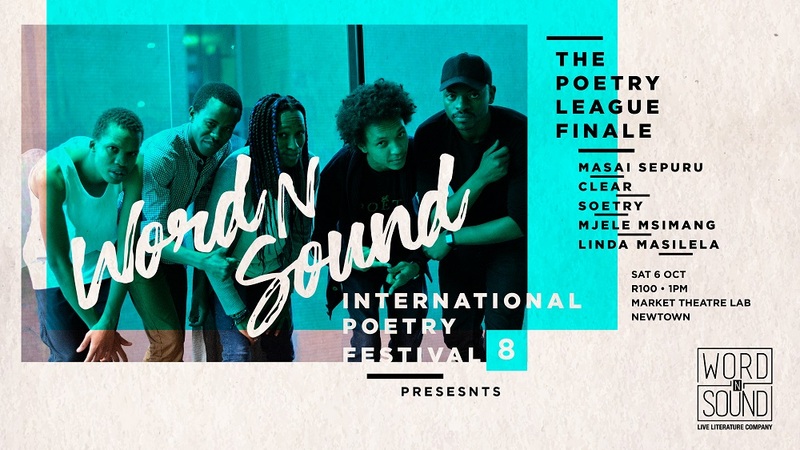 The month of October comes alive with youth poetry and spoken word as the 8th edition of the Word N Sound International Youth Poetry Festival brings together a diverse selection of local and international youth voices from the 3rd to the 7th of October 2018 in Johannesburg. Unpacking the theme Freedom Writes (Us), young poets will tackle topics around personal freedoms including identity, sexuality, mental health, politics, personal power and reclaiming space in a world that tries everything to marginalise them. 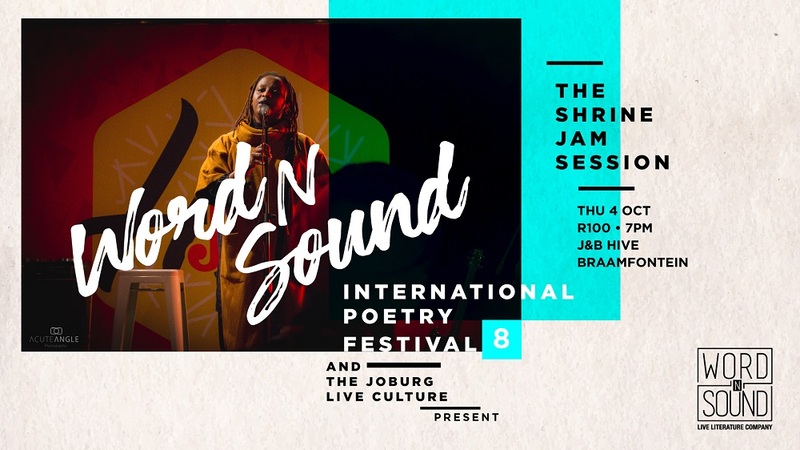 The 8th edition of the popular spoken word festival will take place at various venues in Johannesburg including the Market Theatre Laboratory, University of Johannesburg, J&B Hive and Outie Bakery & Café, and will feature digital writing campaigns, workshops, a poetry open mic and showcase performances. Festival highlights include the Word N Sound Poetry League Finale, where after a yearlong writing and performance development programme hosted at the Market Theatre Laboratory, a new Word N Sound Poetry League slam champion will be crowned; and the Word N Sound Live Literature Market – a first of its kind literature lifestyle event where patrons can buy the latest literature titles, interact with authors and watch life performances against a backdrop of music, food and summer drinks, a perfect way to close off the festival. Canadian Poet and mentor, Tanya Evanson will join the festival to provide training and guidance through workshops and interactions with emerging poets. Evanson is an Antiguan-Canadian writer, performer, producer and educator from Tiohtià:ke/Montreal. She presents spoken word internationally, has released four audio recordings, including the recent ZENSHIP (2016 Mother Tongue Media), and is director of Banff Centre Spoken Word Program and ANU live art. 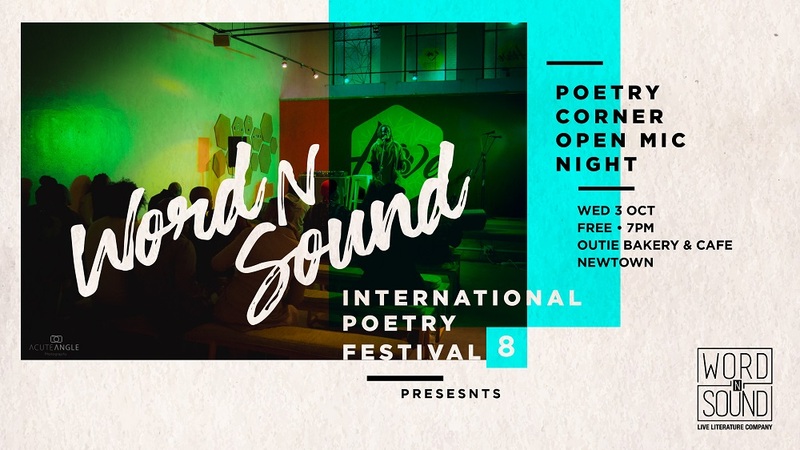 We open the 2018 Word N Sound International Youth Poetry Festival on Wednesday 3 October with our famous #PoetryCorner Open Mic Night at Outie Bakery & Café, a warm & homely bakery & coffee shop in the heart of Newtown Johannesburg. The stage is perfect for anyone wanting to share their writing, from beginners to the most seasoned performers and will feature guest performance by some of the festival headliners including Tanya Evanson from Canada, Lisette Ma Neza from Belgium and Namibia’s Prince K.
See the official event page here. 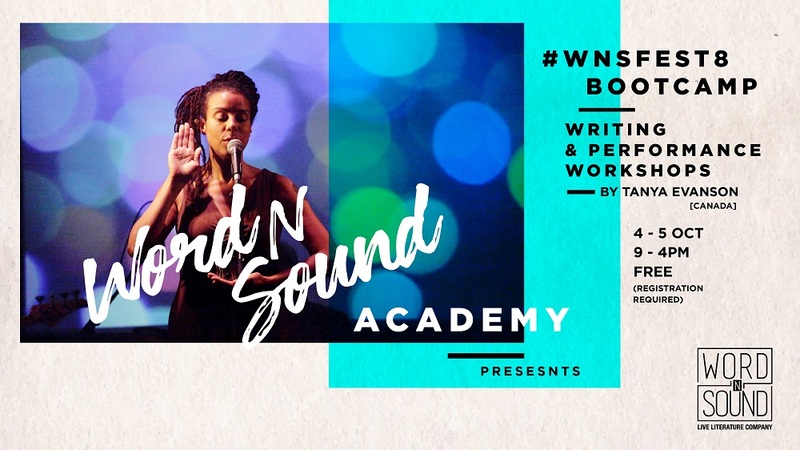 In partnership with Canadian Poet Tanya Evanson and the University of Johannesburg’s Izimbongi Festival, The Word N Sound Academy will be hosting two boot camps for emerging writers and performers on the 4th and 5th of October 2018. Both workshops are free of charge and will be held at the Con Cohen Theatre, UJ Bunting Road Campus from 10am until 4pm. All participants need to bring an ID or student card for security clearance. Entrance is free but you MUST REGISTER here. Improvisation is the art of life and when you put poets and musicians in the same room, magic is bound to happen. In partnership with #JoburgLiveCulture, Word N Sound Festival will be taking over the monthly event, The Shrine, to bring you an experimental night of poetry and live music improvisation. Accompanied by a 3 piece band, Tanya Evanson (Canada), Lisette Ma Neza (Belgium), Prince K (Namibia), Mutle Mothibe, Afurakan and Mutinta Bbenkele will weave their intricate words with unrehearsed music to create an unforgettable once in a lifetime experience. Over 60 emerging poets faced the gauntlet for eight months in the back breaking Word N Sound Poetry League but only 5 will battle it out in the slam finale and only one will be crowned 2018 Open Mic Champion. Over three break breaking rounds, five finalists will throw everything and the kitchen sink in a performance of their lives until only one remains standing as the champion of champions. The highly anticipated finally will be hosted by Lebohang Masango and features Masai Sepuru, Clear, Linda Masilela, Mjele Msimang Soetry, with guest performances from Tanya Evanson, Lisette Ma Neza from Belgium, Tshepo Molefe, Quaz Roodt, NazFloe with AtoSong closing things off on a musical note. The Word N Sound Live Literature Market is a first of its kind literature-lifestyle event where published authors are encouraged to interact with patrons and sell their titles directly to literary enthusiasts at affordable prices. Our live literature stage also offers authors an opportunity to engage with audiences by sharing their work and engaging in Q&A sessions to canvas for book sales. 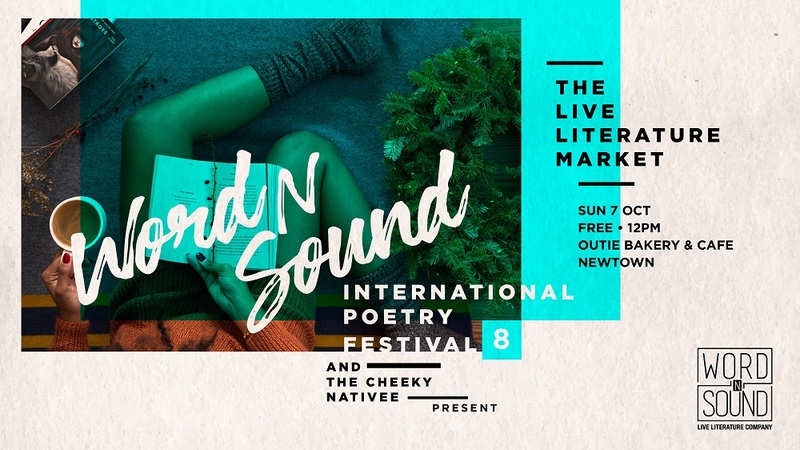 For literary enthusiasts, the Word N Sound Live Literature Market is a community space and book market where they can buy the latest literature titles and interact with authors while watching live performances against a backdrop of music, food and summer drinks, a perfect way to spend a Sunday afternoon. 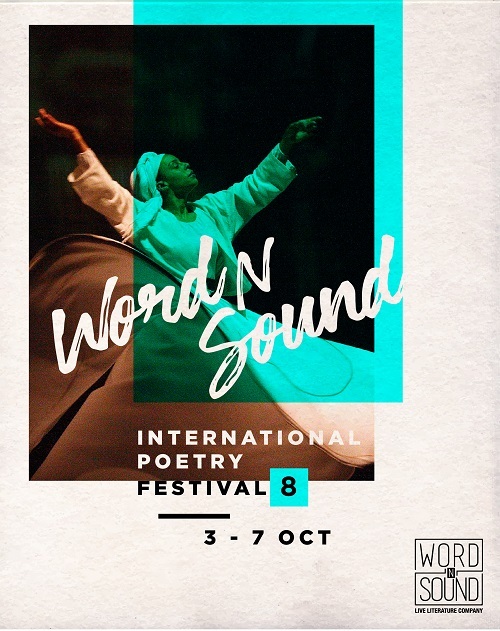 Started in 2011, The Word N Sound International Poetry & Live Music Festival (Word N Sound Festival) is an annual international creative interaction platform that brings together emerging writers, poets and arts entrepreneurs from around the world and facilitates spaces for dialogue, workshops, ideation and collaborations, showcasing and networking.